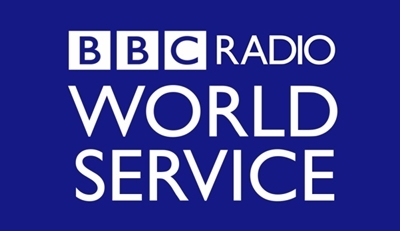 BBC World Service has launched a prototype media player aimed at reaching young Africans through social and digital media. Optimised for smartphones, BBC Minute CatchUP was designed by Cape Town-based social enterprise hub, RLabs, as part of a hackathon held earlier this year by the BBC World Service and BBC Connected Studio. BBC Minute is a one-minute bulletin that gets updated every 30 minutes, while the BBC Minute CatchUP player lets users click to hear the clips. The player works on all screens and devices and is particularly optimised for Android smartphones. Separately, another pilot from the Connected Studio project in Africa, BBC Drop, is due to launch online in the coming weeks. Designed by Kenyan start-up Ongair, BBC Drop is a responsive website that shows users BBC news content specifically tailored to their tastes – based on favourite topics or social media preferences. 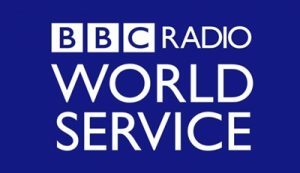 “African audiences have become ‘mobile-first’ before the term has become mainstream for western media, and World Service has a very impressive record of growing mobile and social segments of our digital reach,” said Dmitry Shishkin, digital development editor for the BBC World Service. The BBC Minute CatchUP pilot will be available for three months via the BBC’s experimental area, BBC Taster. BBC Drop will also be available through BBC Taster.